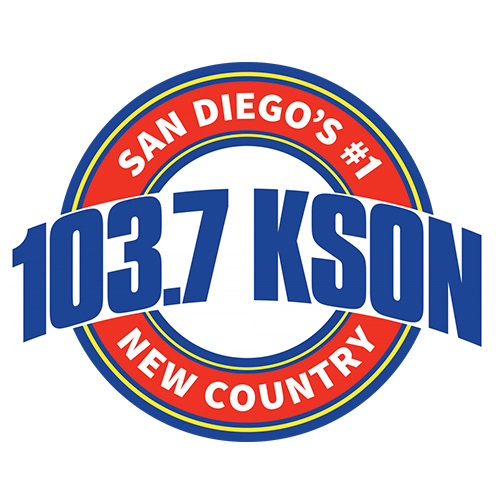 ← 40 Years on KSON! This entry was posted in Ministry, Our Grandchildren, Personal, The Legacy Coalition and tagged grandparenting, The Legacy Coalition. Bookmark the permalink. Just today my wife (Char) found on the web information about the Legacy Coalition. Char and I have 6 grand-kids, all under the age of 6, (soon to be 8 grand-kids) who live in Santee CA. As a result we are moving from the Midwest to be near them in the last quarter of our life and ministry. Was excited to see about the Legacy Conference. We will try to be there… your line up of speakers is a list of good friends. So glad you are engaged in this. Great to hear from you and I’m glad you discovered what we are doing with the Legacy Coalition. It’s great to be involved in something so significant here in the later part of my ministry life! We’re very excited about the conference in November and it would be wonderful if you could come. Have you moved to Santee (or the San Diego area) yet? Let’s get together. I would love to catch up and see if maybe there isn’t a way to get you involved in this too! Failed to notice your response post. Good to hear from you. Char and I have been able to adjust some plans (I was speaking at a Missions Conference ICOM) so it looks like we will be able to come to the conference in Dallas. We are looking to move to Santee sometime next Spring, as I’m still leading Global Youth Initiative and training the staff at Southeast Christian Church in Louisville in disciple-making. Finish the contract here at Southeast next Spring… and then we hope to slow down some and move to Santee and probably a home also in Phoenix. Will look to connect with you when we get to Santee. My son-in-law works now at San Diego Christian College, where I believe you have some roots.